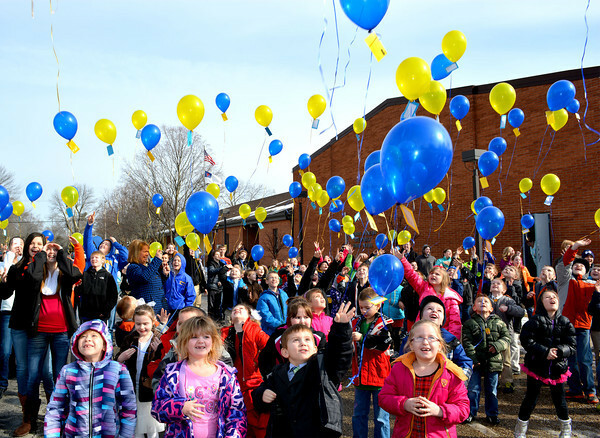 Altamont Lutheran Interparish School students released balloons containing scripture-based messages as part of Lutheran Schools Week. Students, ranging in grade level from kindergarten to eighth grade, added the school’s return address for anyone who finds a balloon and wants to write back to students. The students also celebrated the school’s 40th year in operation.